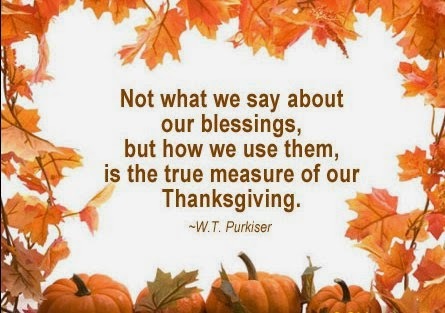 As we express our gratitude, we must never forget that the highest appreciation is not to utter words, but to live by them... Surprise your friends with messages like this. 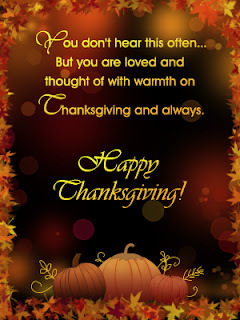 Here you can find some incredible Thanksgiving Cards. 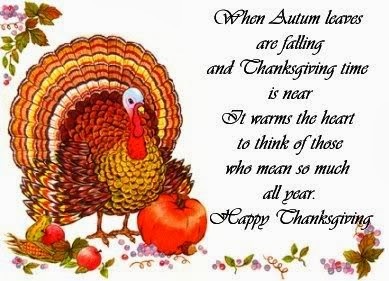 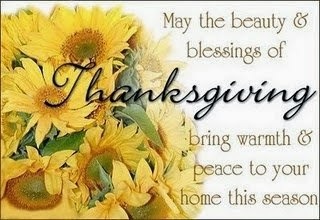 A Thanksgiving Card with yellow flowers. A Thanksgiving Card with a turkey. 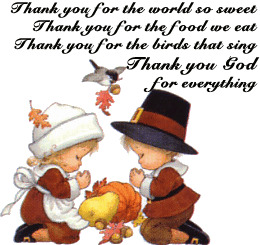 A Thanksgiving Card with a couple of kids praying. 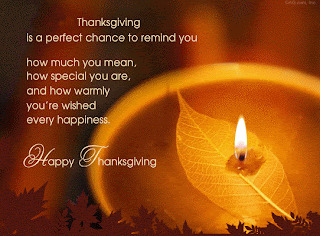 A Thanksgiving Card with a candle. 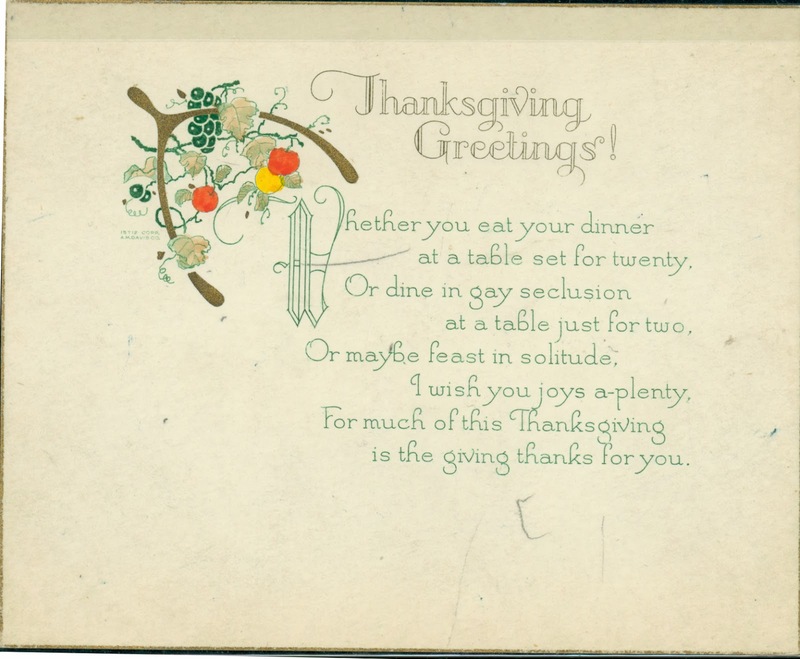 A Thanksgiving Card with flowers and fruit. 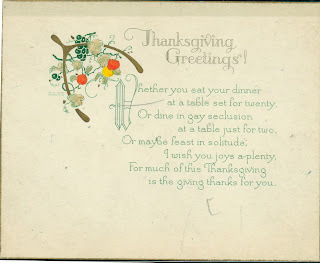 A Thanksgiving Card with Mickey Mouse. 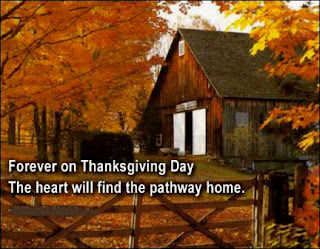 A Thanksgiving Card with a farm.